The America Invents Act (“AIA”), also called the Patent Reform Act of 2011, was enacted to overhaul the U.S. patent system and harmonize the domestic patent laws with those in the rest of the world. The AIA also created new procedures for challenging the validity of patents that were intended to provide quick and cost effective alternatives to district court litigation. One of those procedures is the Post-Grant Review (“PGR”). A PGR can only be initiated in the first nine months after a patent issues, but the petitioner can raise any grounds for invalidity that can be asserted in court—subject matter ineligibility, lack of novelty (including the on-sale bar of Section 102), obviousness, and failure to provide a written description or enablement. This is unlike Inter Partes Review (“IPR”) which limits challenges to only patents and printed publications. Before the AIA, Section 102 provided that “[a] person shall be entitled to a patent unless … (b) the invention was … in public use or on sale in this country, more than one year prior to the date of the application for patent in the United States.” The AIA modified Section 102 such that “[a] person shall be entitled to a patent unless … the claimed invention was patented, described in a printed publication, or in public use, on sale, or otherwise available to the public before the effective filing date of the claimed invention.” This change called into question whether to qualify as an on-sale bar, a sale must be publicly-known or whether any commercial sale, secret or not, could create an on-sale situation. On January 22, 2019, this question was answered when the Supreme Court held that an inventor’s sale of an invention to a third party who is obligated to keep the invention confidential may nonetheless qualify as prior art for purposes of determining patentability. Helsinn Healthcare S.A. v. Teva Pharmaceuticals USA, Inc., 586 U.S. __ (2019). In reaching this conclusion, the Court considered whether the AIA changed the meaning of the “on-sale bar.” Helsinn, slip op. at 6. The court explained that before the AIA, the critical inquiry was whether the patentee had made a commercial sale or offer for sale of an invention that was ready for patenting. Id. 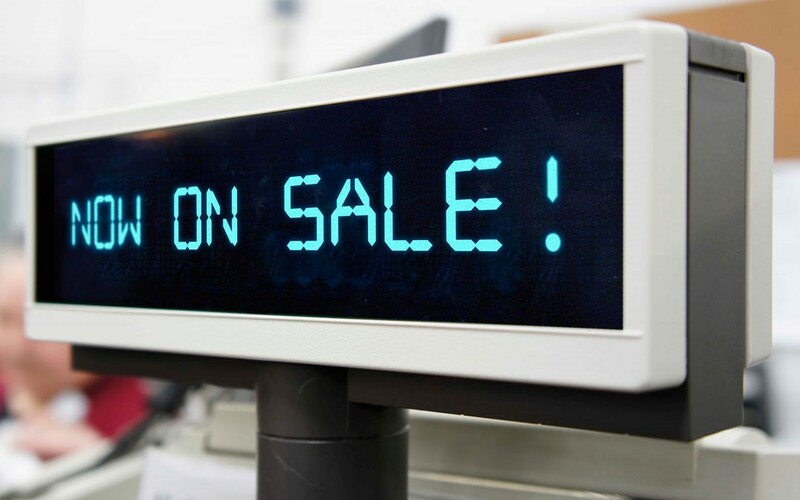 Considering the extensive precedent that had interpreted the on-sale bar in this way and in the absence of clear congressional intent to the contrary, the Court found that Congress’ including the catchall phrase in the AIA “or otherwise available to the public” did not alter the meaning of “on sale.” Id. Before the PTAB, a petitioner can assert an on-sale bar as a basis for invalidity in a PGR. The Supreme Court’s decision in Helsinn makes clear that on-sale challenges can be brought whenever a patentee has offered for sale or sold its invention before the effective filing date of the claimed invention—whether that sale was publicly known or whether it had been kept secret. You can read more about our coverage of the Supreme Court Helsinn decision here.